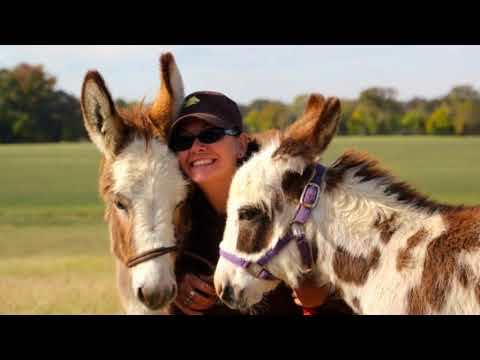 The Pegasus Project is an equine rescue whose mission is to rescue, rehabilitate, retrain, and re-home neglected, abused and abandoned horses, donkeys and mules throughout Texas and beyond. Through love, quality care and superior training methods, we establish a solid foundation of mind and body. We prepare the horse to be adopted by carefully screened forever homes. For a small number of special needs horses, Pegasus is a lifelong sanctuary. All donations up to $37,000 will be matched dollar-for-dollar. Our matching donors are: The Pegasus Project Board of Directors, Hemant Elhence, Kay Bracken, Lee Merrick Foundation, Inc, Cheyenne & Nick Klinger, Anne & George Ellis, Bob Wright, Lorna Russell, M.D., Sandra & Larry James, Lynn Mutschler, Dobbs & Tittle, PC, The Pamela Walters Group, Rodman Law Office, Caren Carr, Don & Tara Jones, Shara Gose & Renee Risinger, Nicholas Vuong, M.D., The Morrison Law Firm, Deborah Race, Meg & Ralph LaSpina, Don Howe, Kelly & Brian Joost, Margarita Heredia.